This spacious cluster offers a separate lounge and dining room. Titled formal entrance hall. 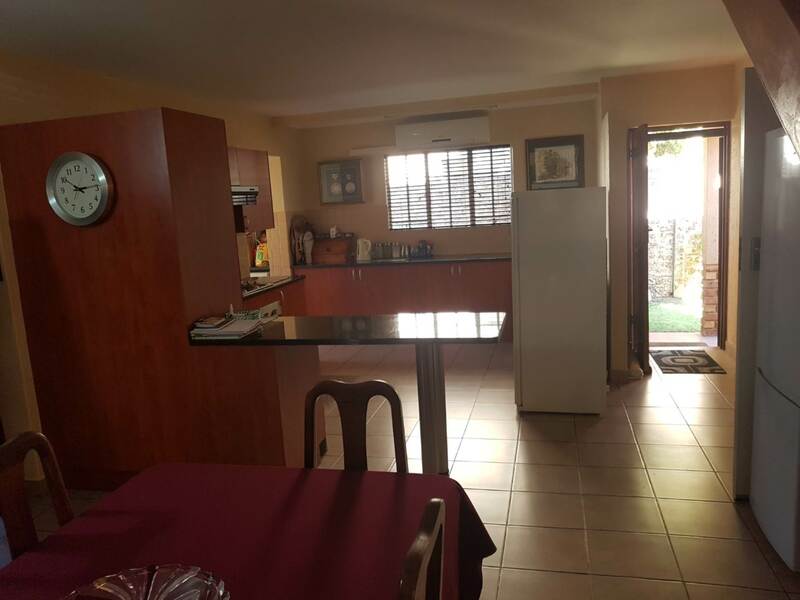 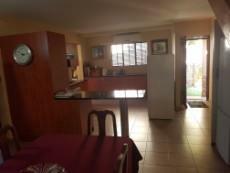 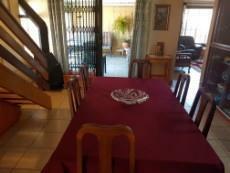 Modern fully fitted kitchen, breakfast bar, granite tops, separate scullery - kitchen is open plan to the dining room. 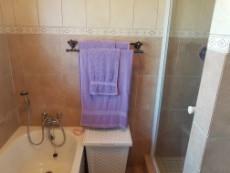 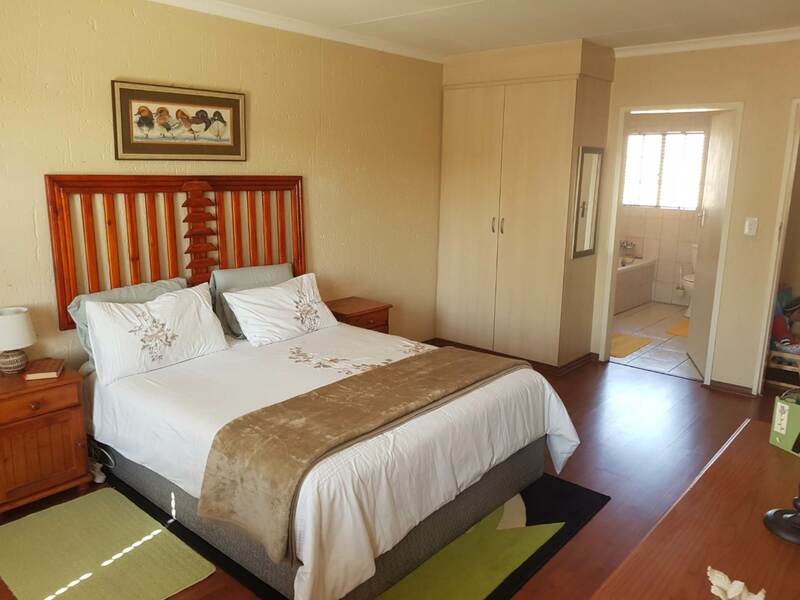 Large master bedroom with en suite bathroom and dressing room. 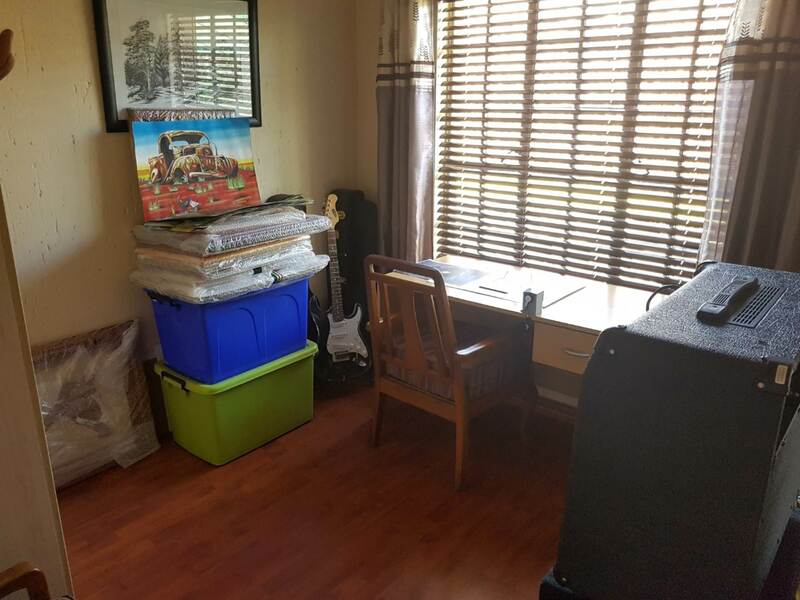 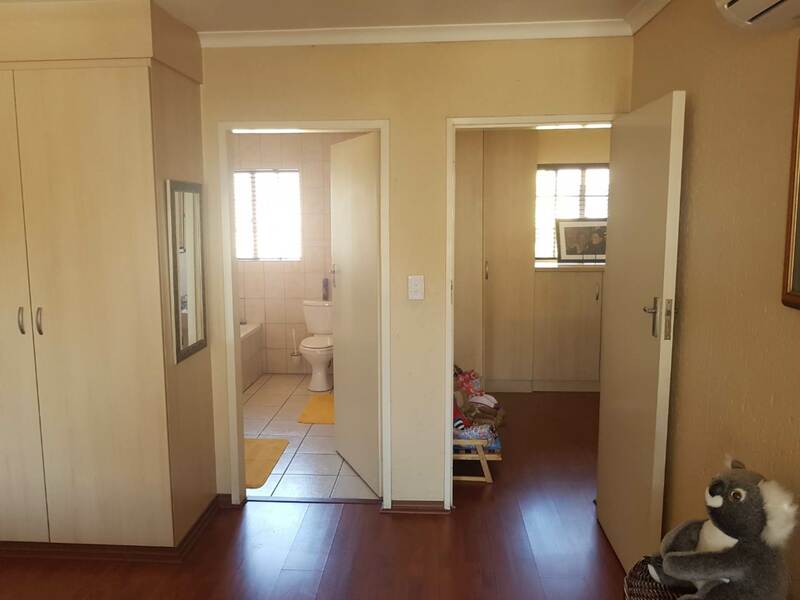 All bedrooms have built in cupboards and laminate wooden flooring. 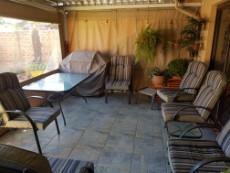 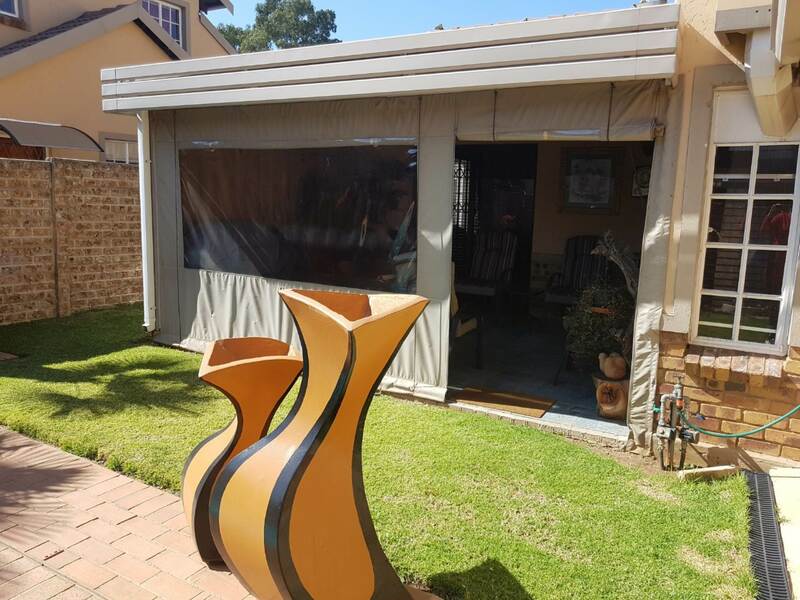 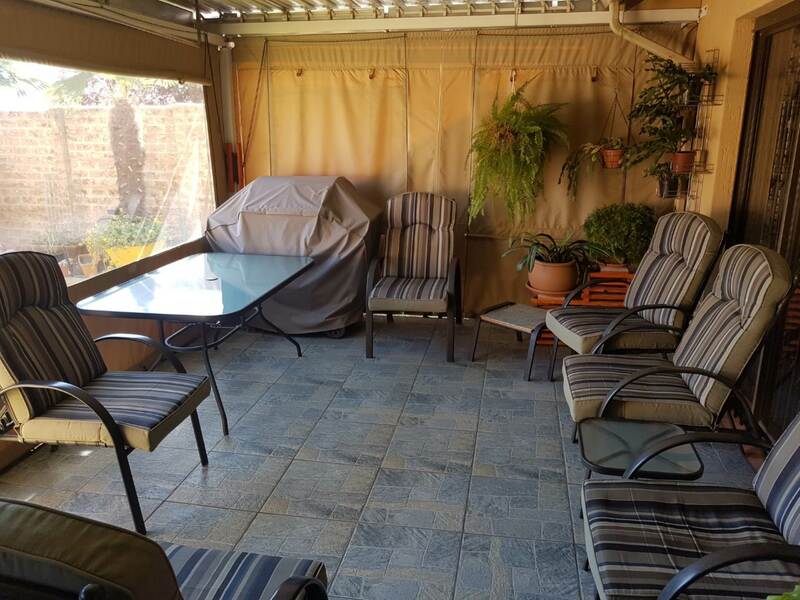 Enclosed patio which is tiled. 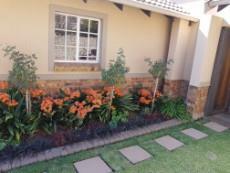 Private garden with irrigation system. 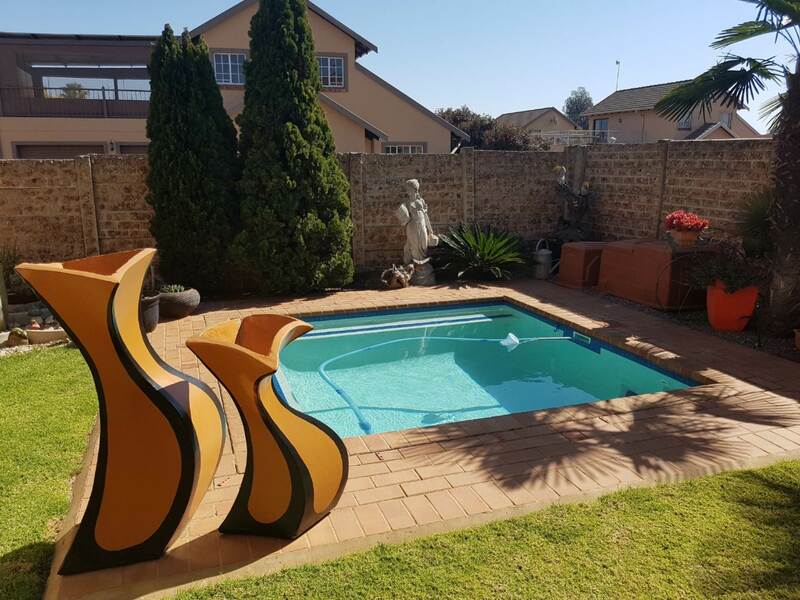 Solar heated splash pool with jets. 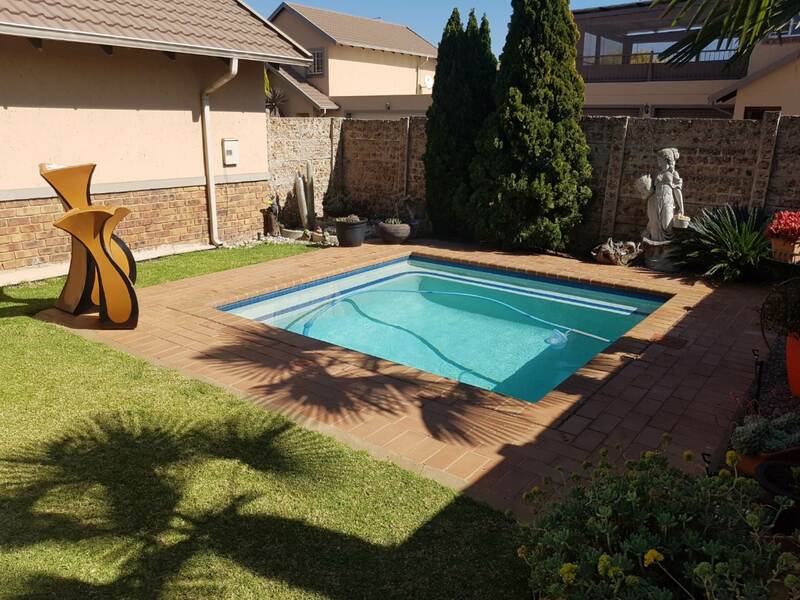 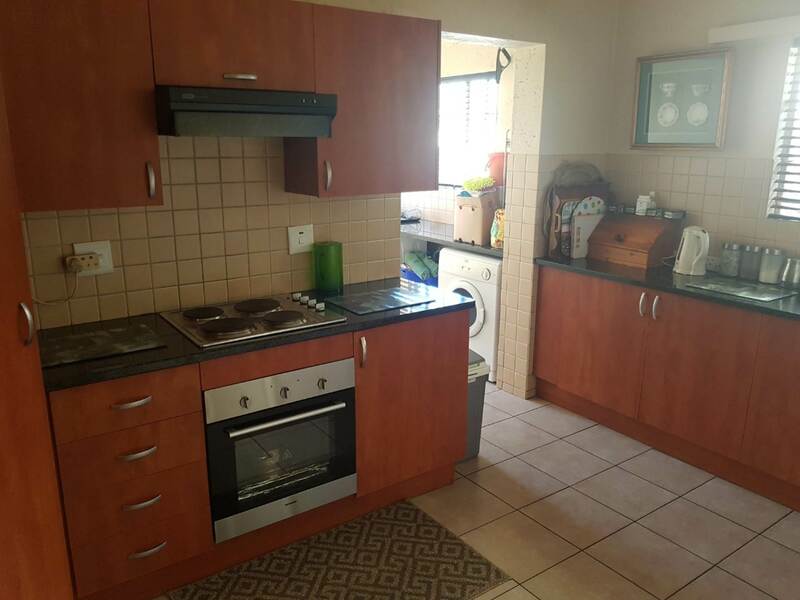 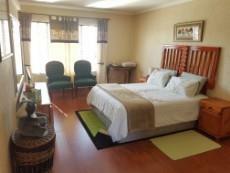 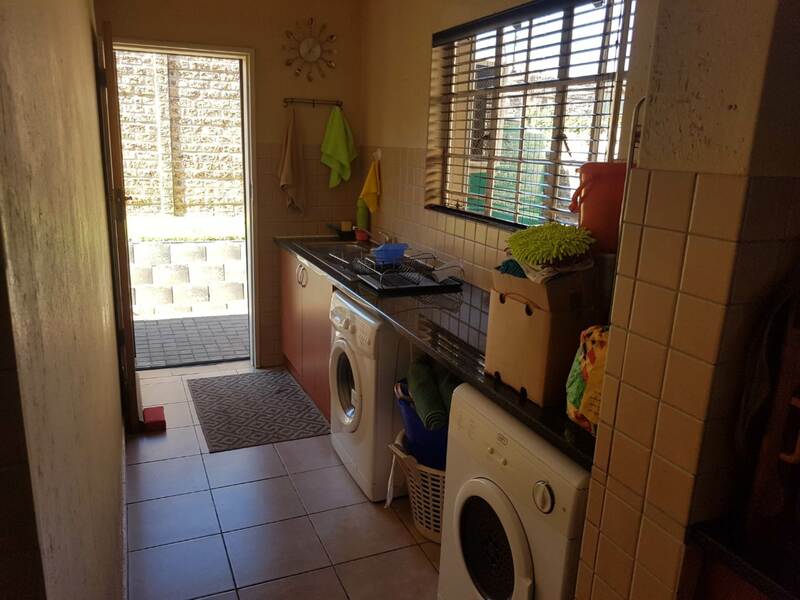 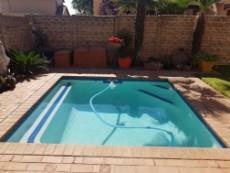 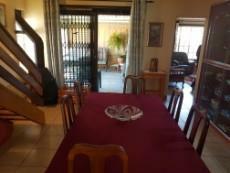 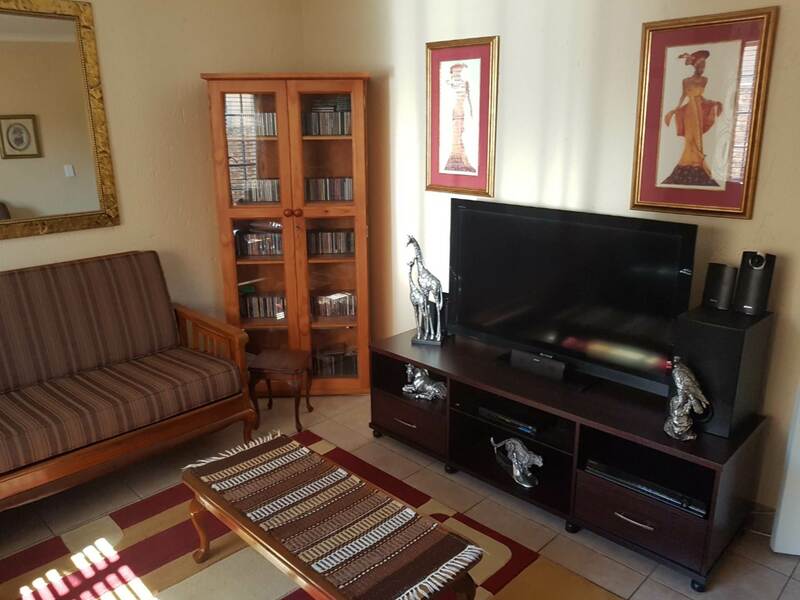 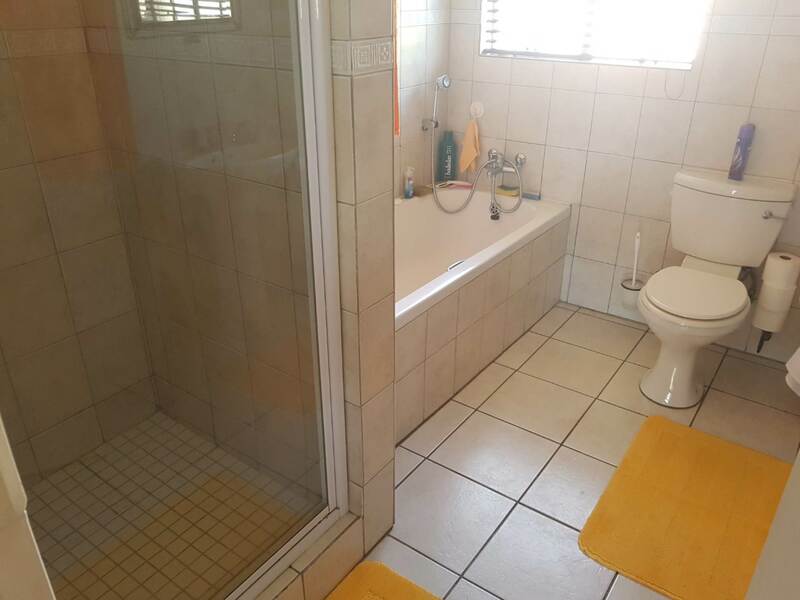 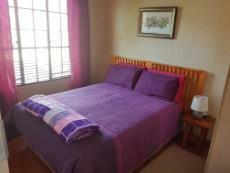 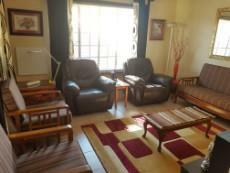 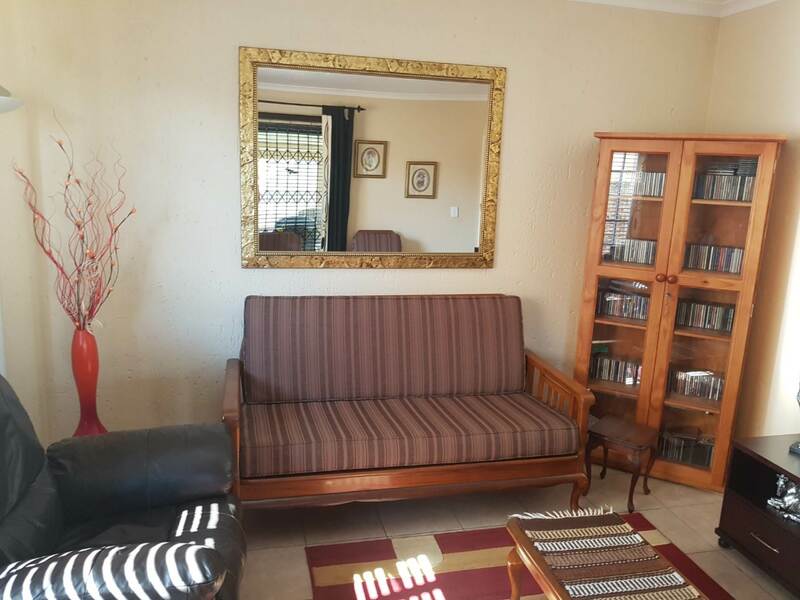 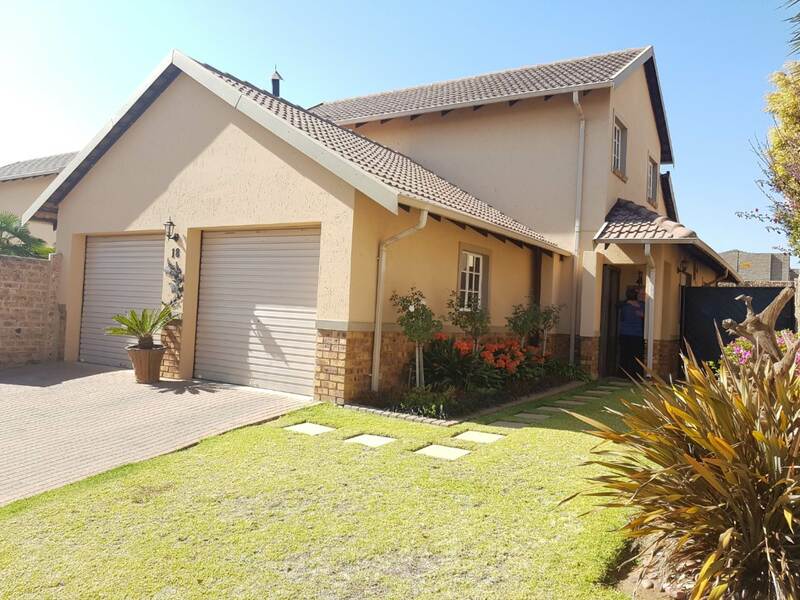 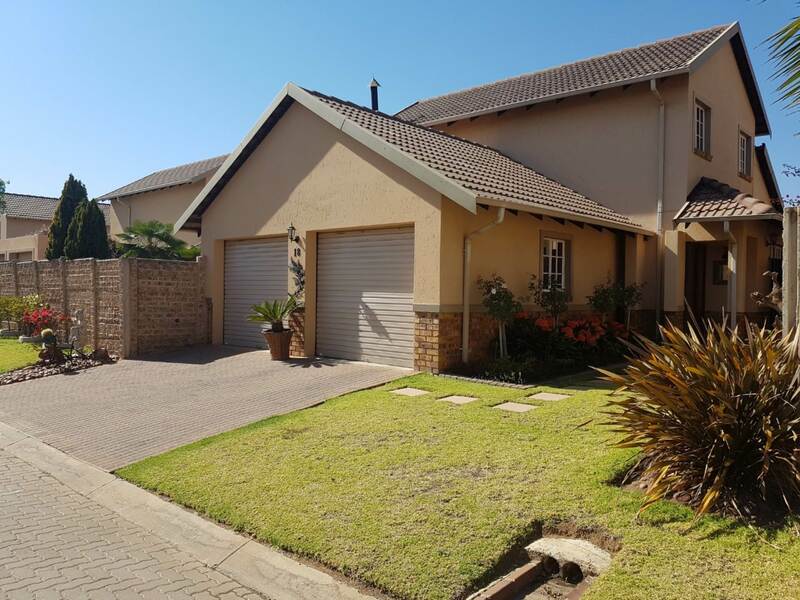 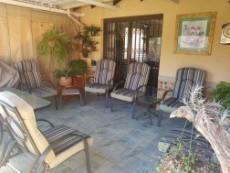 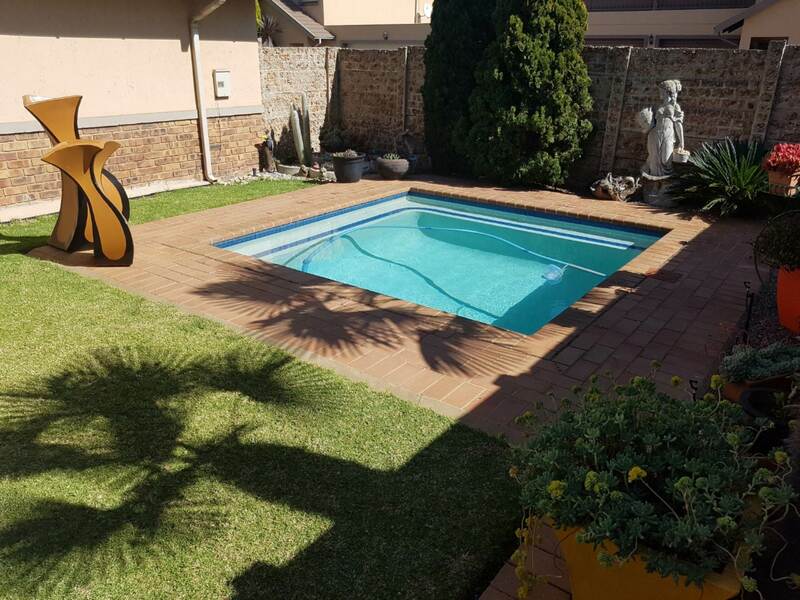 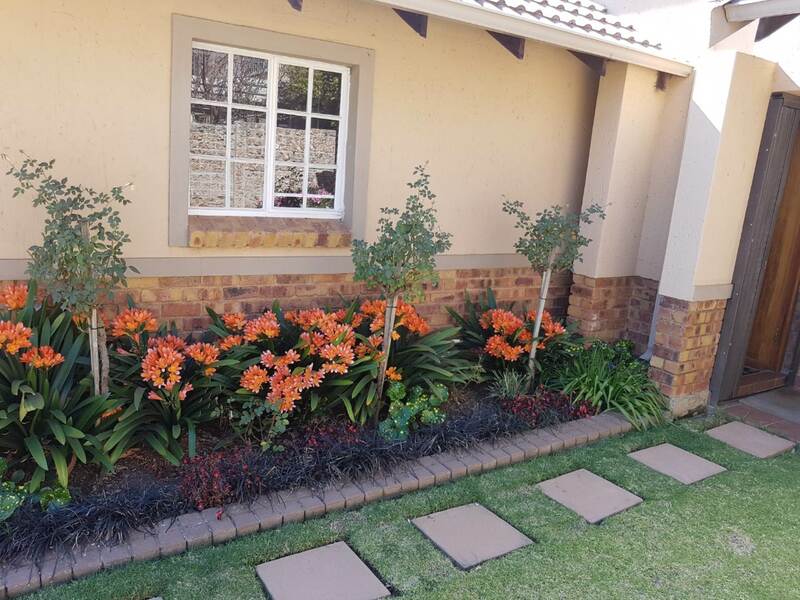 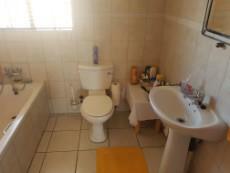 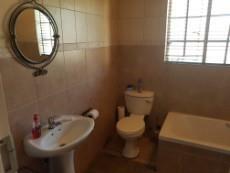 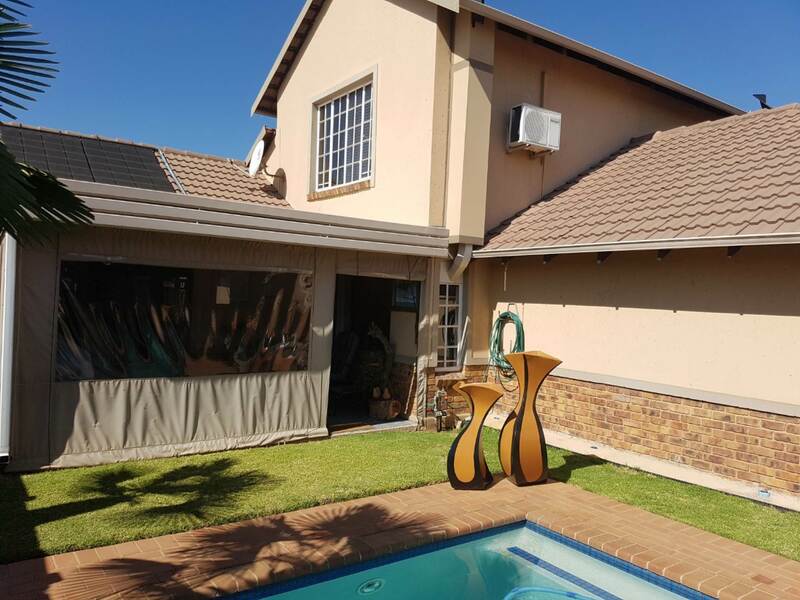 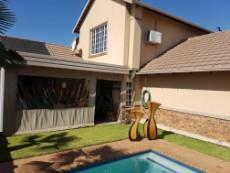 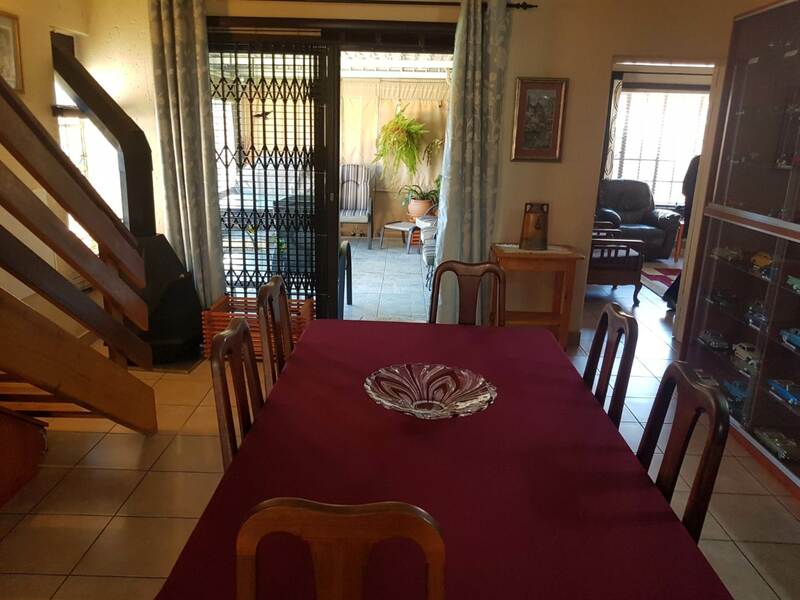 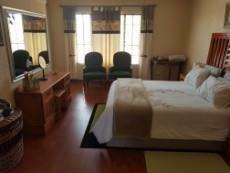 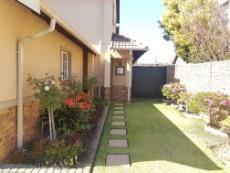 The complex is situated in a great location close to all amenities as well as all major routes leading to JHB and PTA.